This is a simple and practical third eye awakening guide that shares techniques and resources that can help you to awaken your third eye chakra. This third eye activation guidebook explores psychic development; 6th chakra healing and third eye meditation to give you more of an understanding and a solid grounding on awakening and developing your third eye chakra. 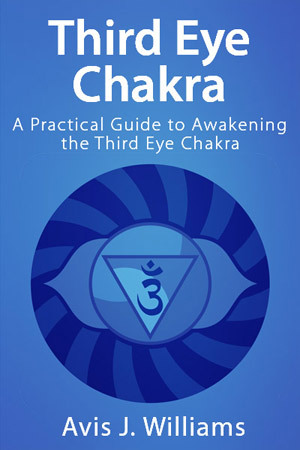 Learn how to awaken the third eye chakra. Learn how to maintain a healthy mind,body and soul. Learn deep breathing and meditation practices. Learn how to develop your intuition.